Trapped in his room with terrifying monsters, Toby escapes into his heart where he meets an amazing friend---Jesus! 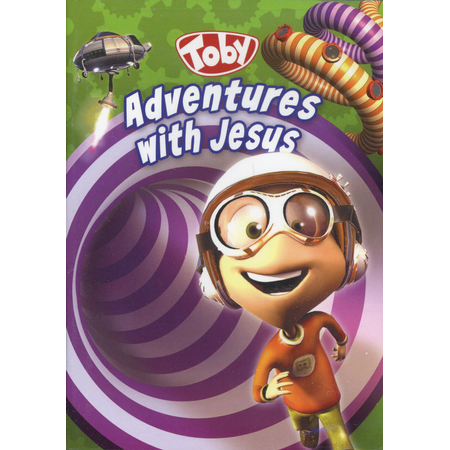 As they embark on crazy adventures that involve calming storms, witnessing the creation of the world, and more, Toby learns important lessons about conquering fears and being selfless. Episodes include Monsters and Me, Making Friends, and Crunch Time. 85 minutes.